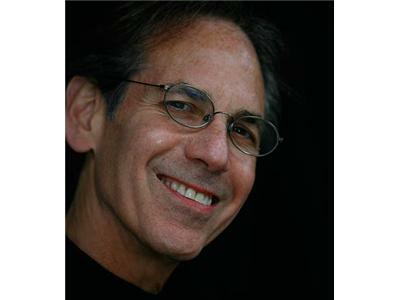 Leading authority on personal and organizational identity, founder and presidnet of The Identity Circle LLC, and author of The Identity Code, Larry Ackerman, describes how the secret to the purpose to your life is already coded into your life as your identity code. Much like a genetic code, the identity code provides a complete map of your life purpose. 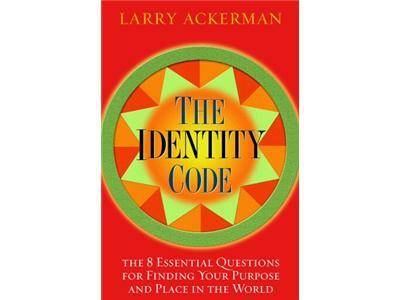 Larry Ackerman provides his eight essential questions for discovering your own identity code, and for using it to transform and empower your life. Larry guides you through the process of unlocking your own diversity code to empower you, freeing you to enhance your own personal passions and destiny. Learn how the identity code will help establish more fulfilling relationships, enhance your career, and even guide you to hobbies that you may enjoy with passion.